Know the person behind each student. We work with all education stakeholders, from students and schools to businesses and the community. 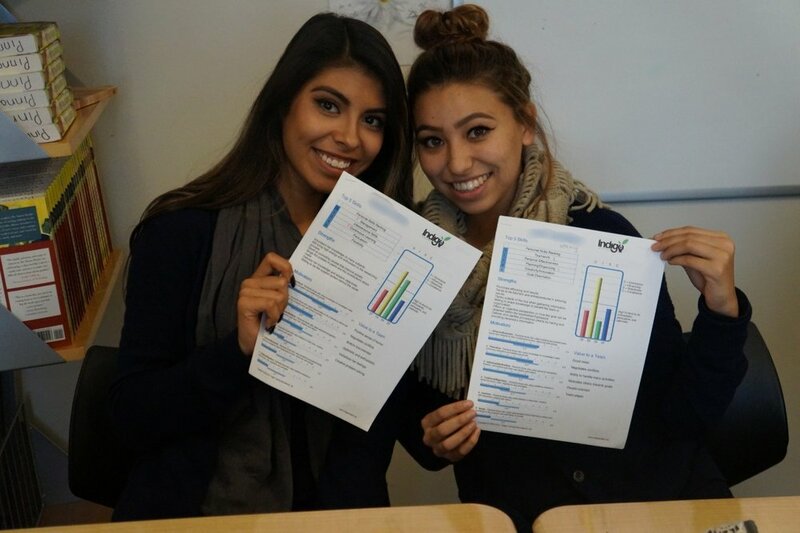 We offer student-centered learning and self-awareness tools to create pathways to fulfilling futures. The data-intensive Indigo Assessment is a core service that helps individuals discover their own unique strengths and inner genius. Indigo inspires meaningful learning through self-awareness. We envision a future where success is measured by student engagement and happiness, leading to fulfilling careers and lives.